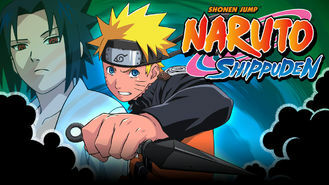 Naruto Shippuden (2007) on Netflix Luxembourg. Check worldwide Netflix availability! If Naruto Shippuden isn't available in your country, or you are visiting a country where it isn't, there is still a way to watch it! After training abroad for more than two years, Naruto Uzumaki returns home and joins forces with Sakura Haruno to battle an evil organization. The wild-haired ninja's been away, so the new bad guys may not know how mad his skills are. Allow him to demonstrate.